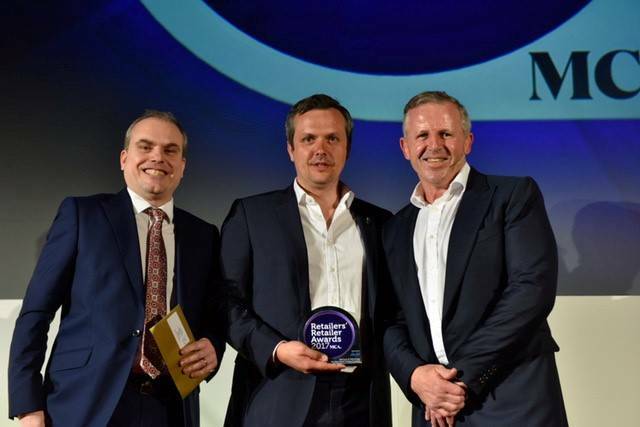 The Retailers’ Retailer of the Year Awards, took place at London’s Guildhall last night to recognise and reward the leading lights of the UK’s eating and drinking out sector. The New World Trading company were delighted to be crowned winner of the Best Use of Technology for its internal staff app, Tribes. Simon Stenning, Executive Director at MCA, explains here why The New World Trading Co. were worth winners of this years award. Tribes sees staff across the UK split into six ‘tribes’ competing against each other to earn points both in and outside of the workplaces, and allows staff based from around the company the opportunity to mingle at social and competitive events to win prizes ranging from additional days holiday to trips abroad.